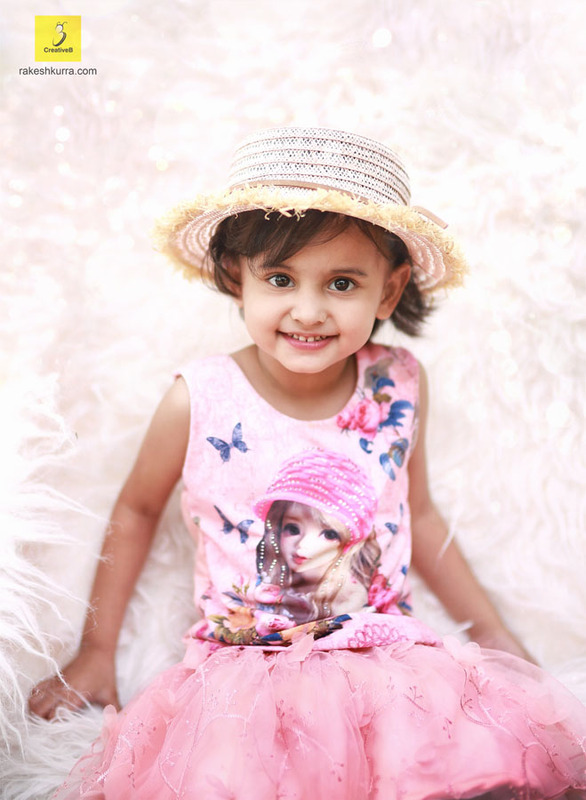 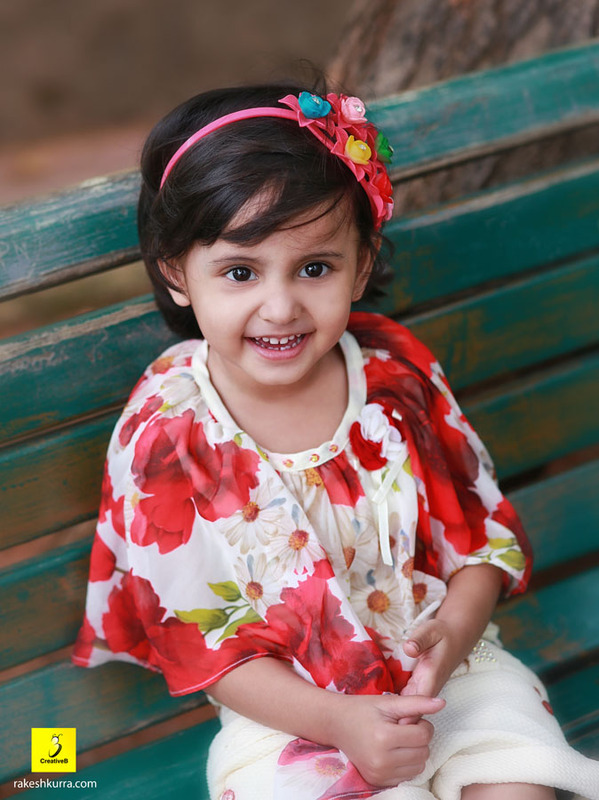 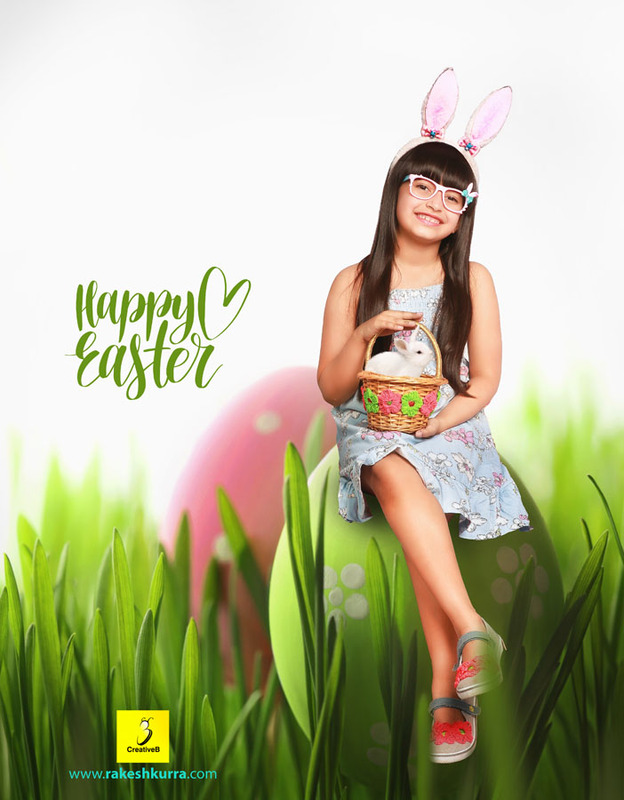 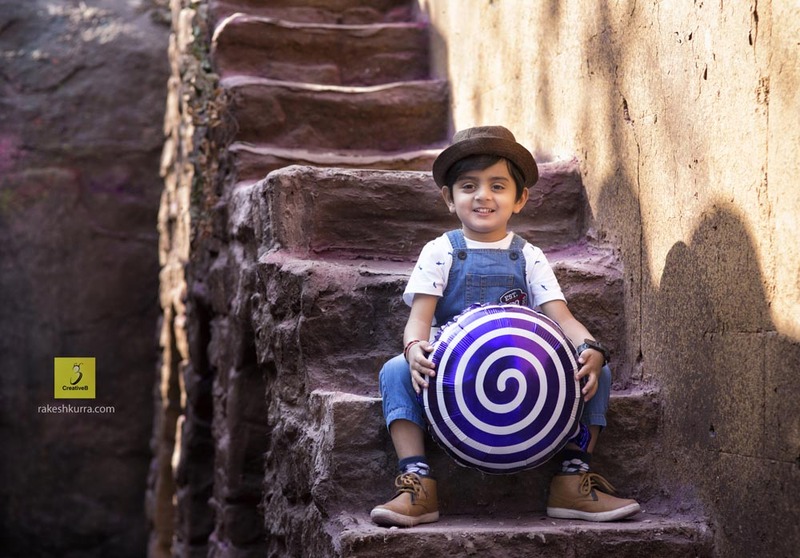 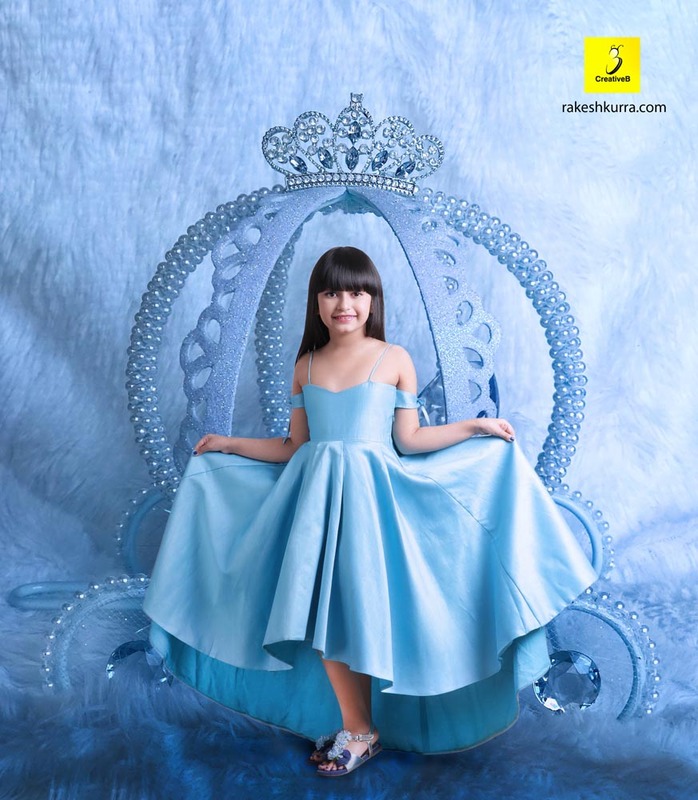 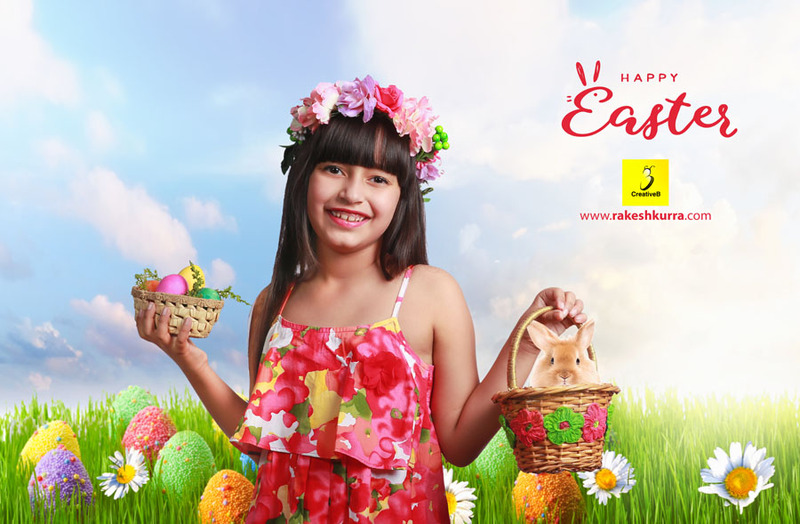 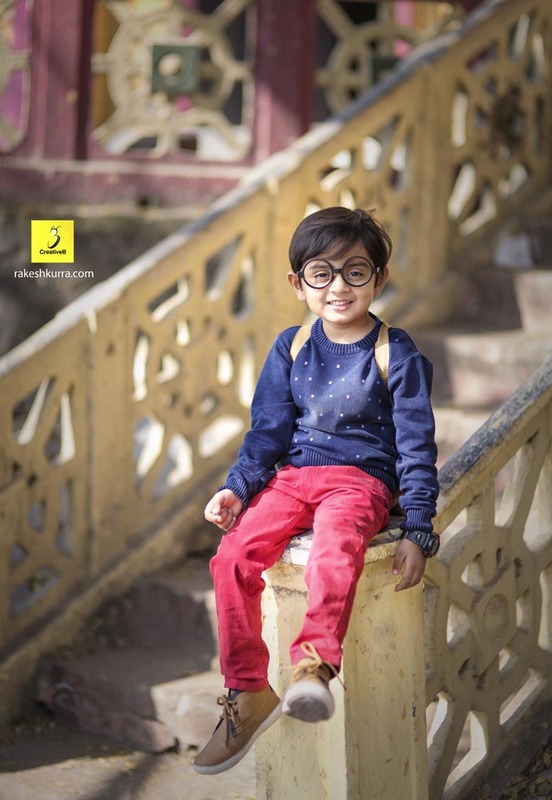 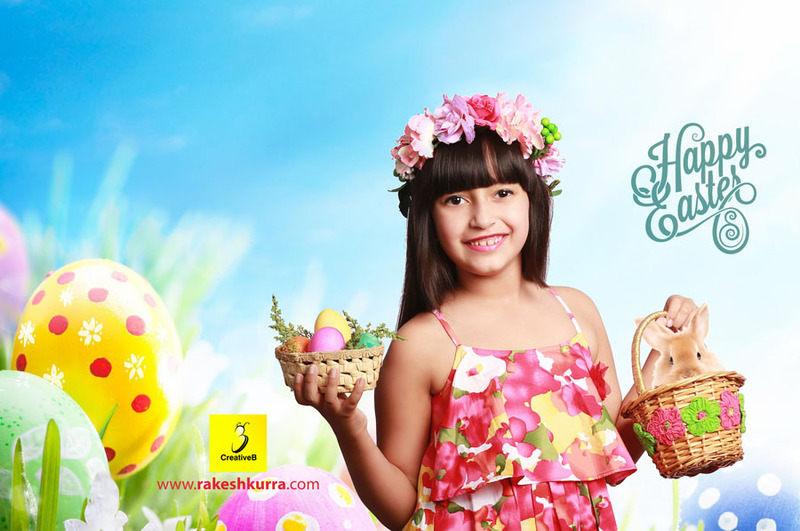 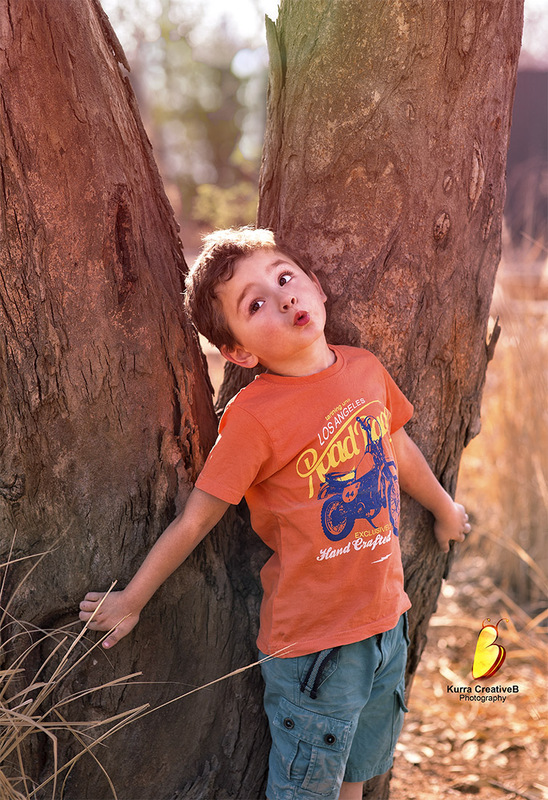 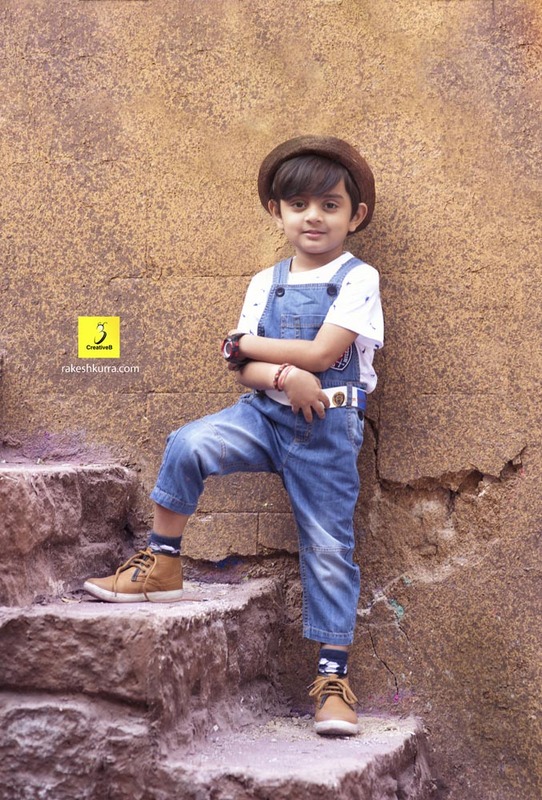 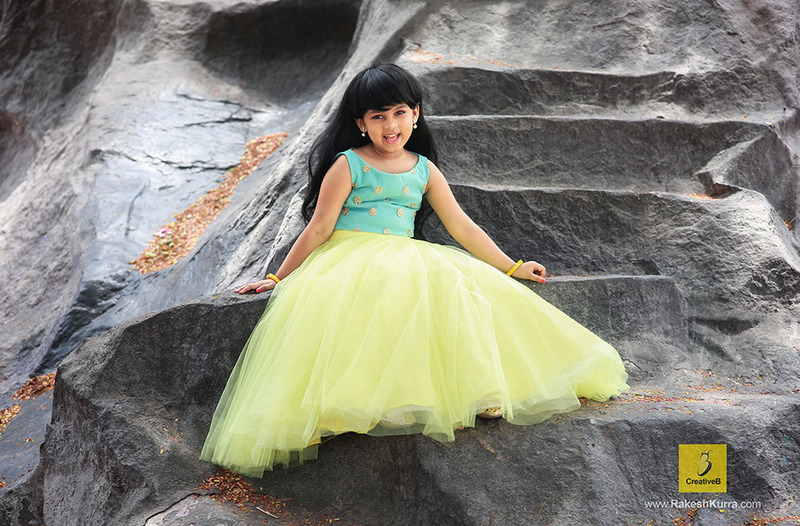 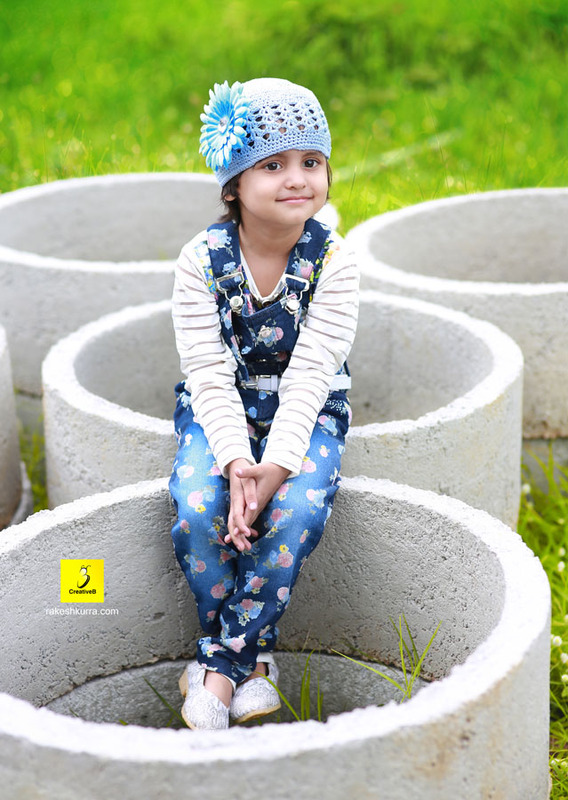 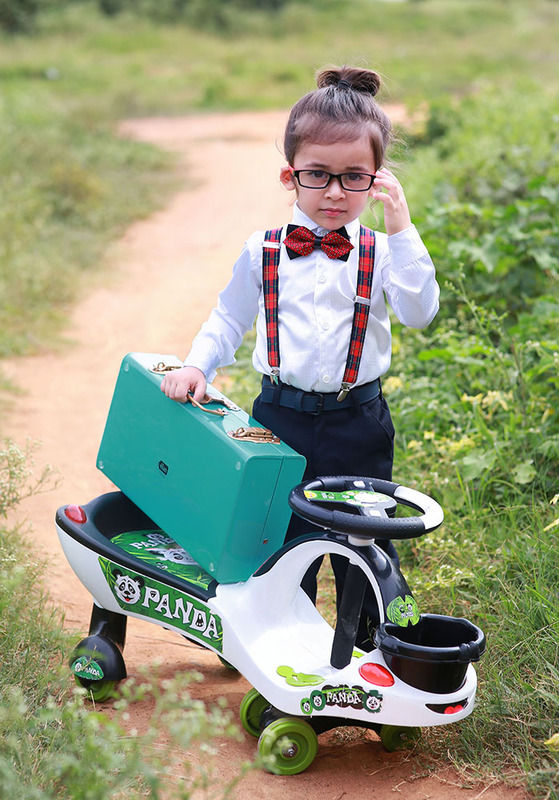 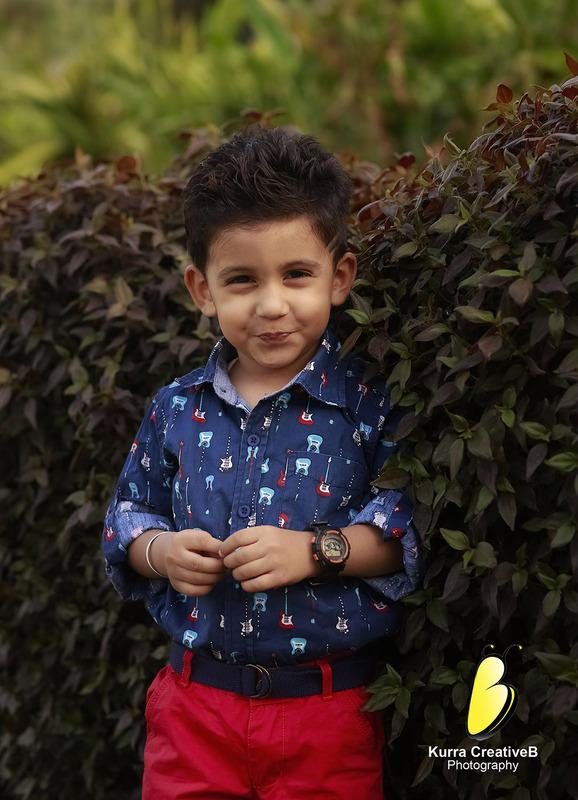 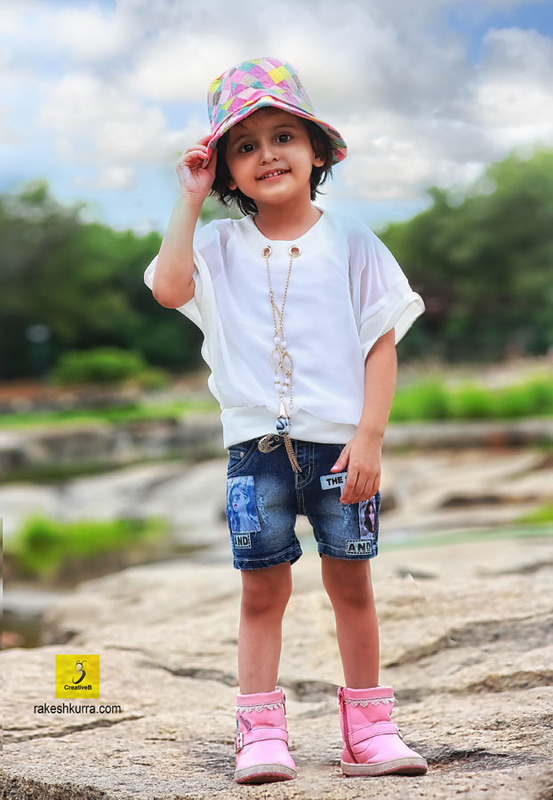 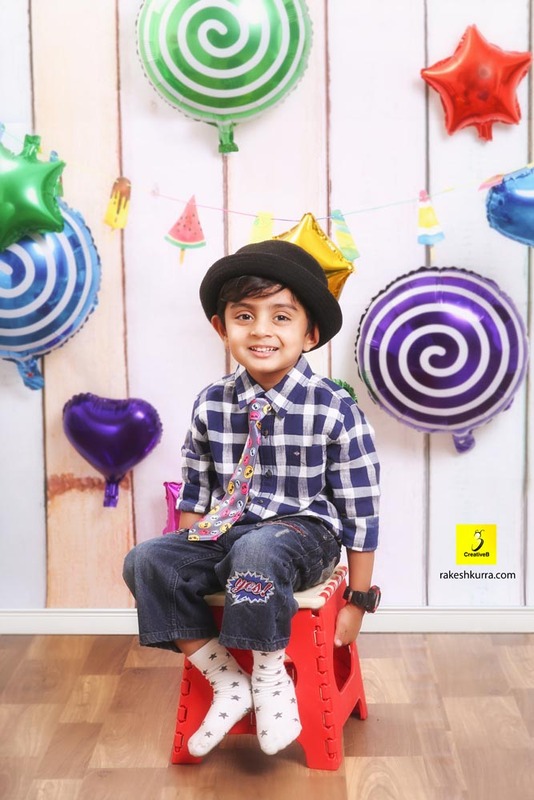 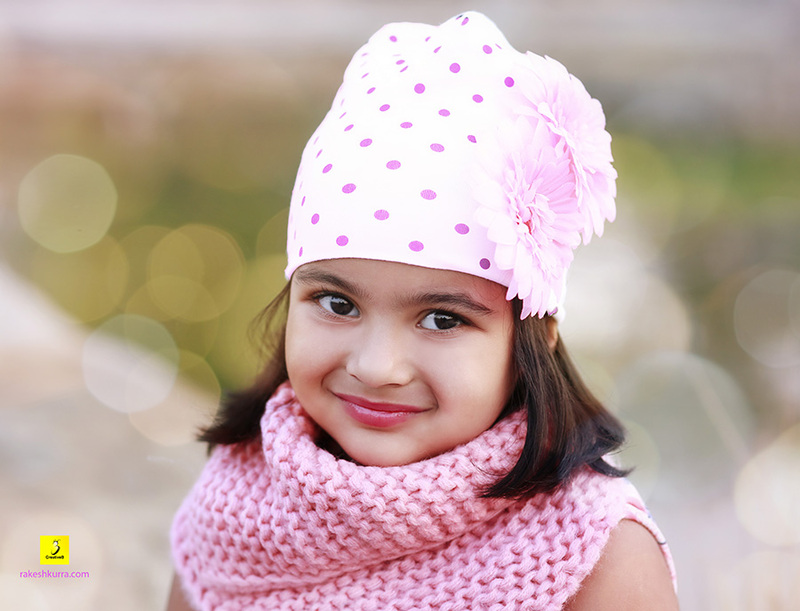 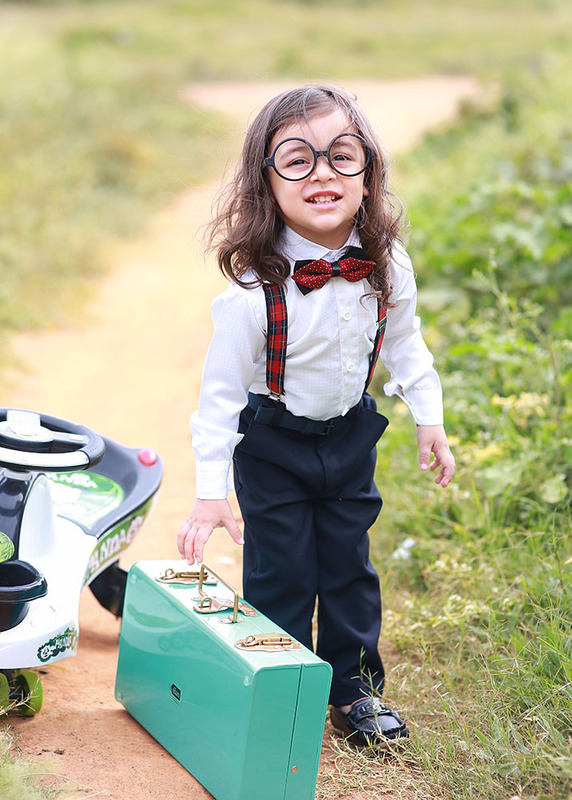 Your little kid is cute, adorable, photogenic & you want to get him/her into Movies, ad films & modeling? 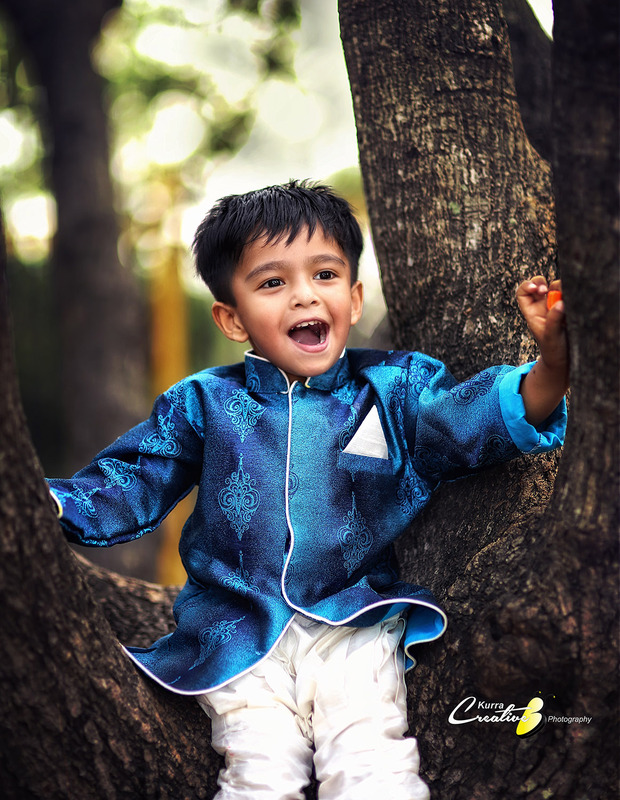 You need a Modelling portfolio to present his/her talent & adorable looks? 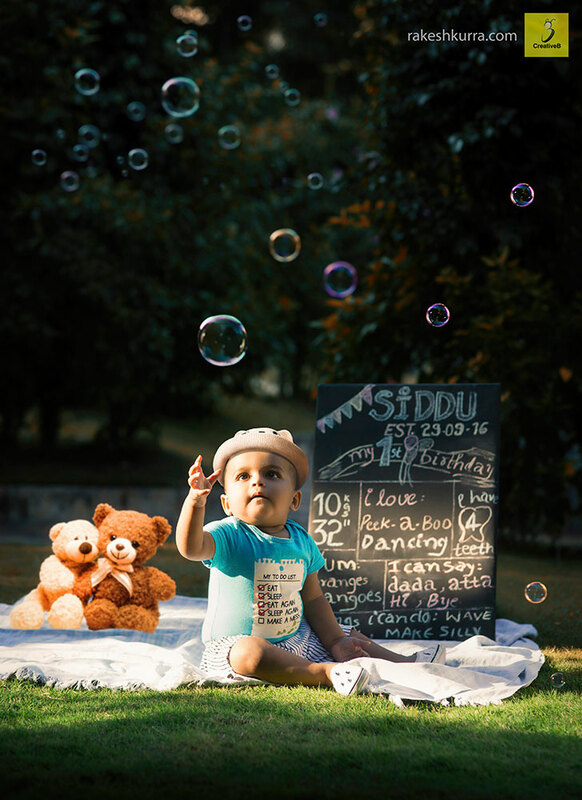 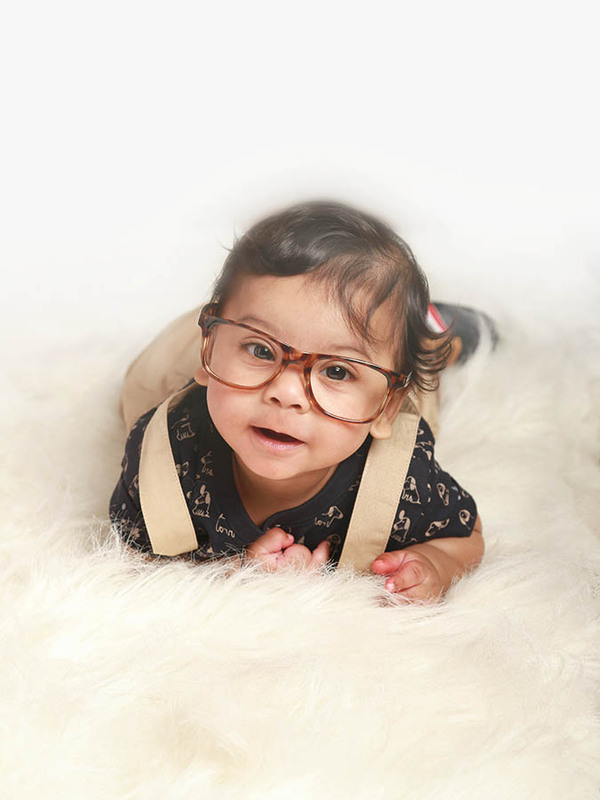 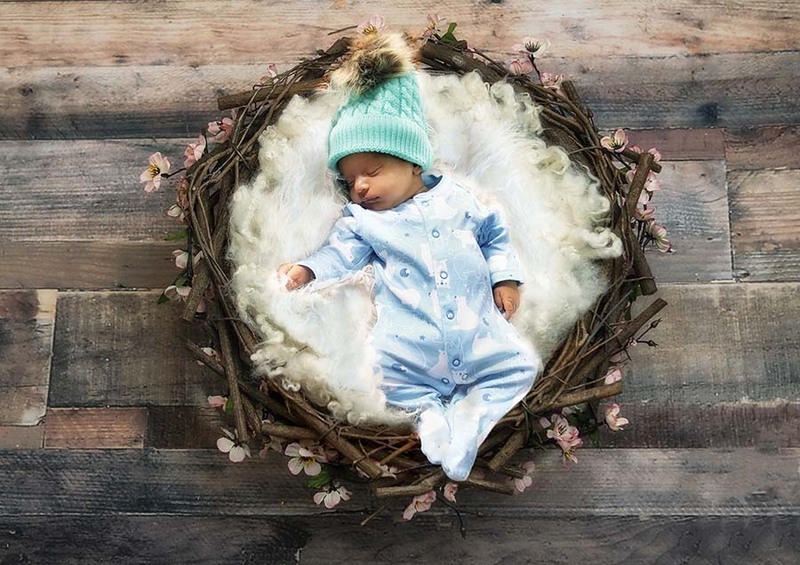 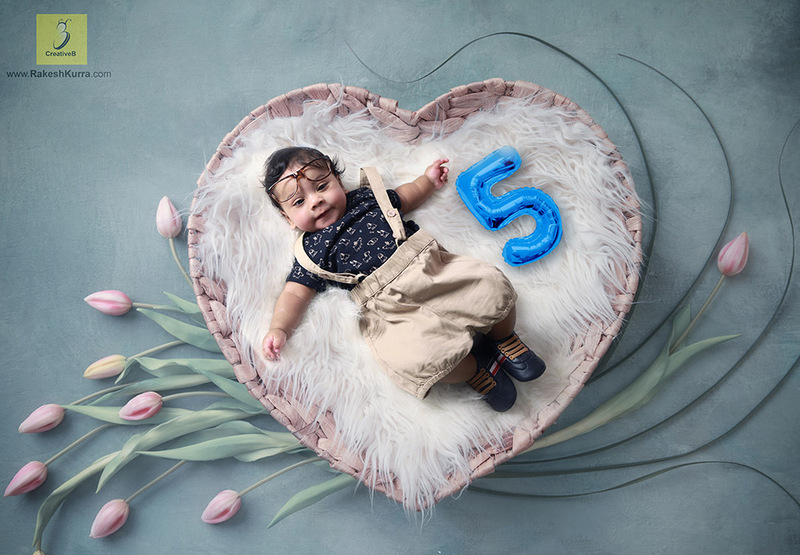 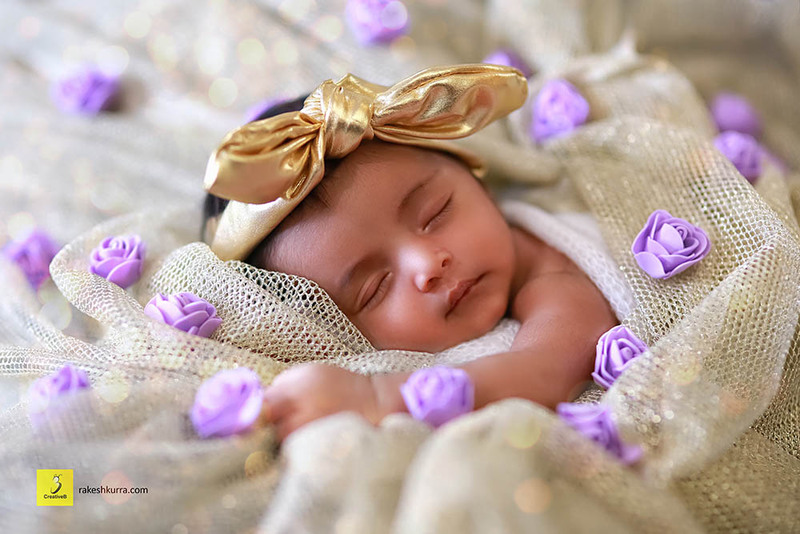 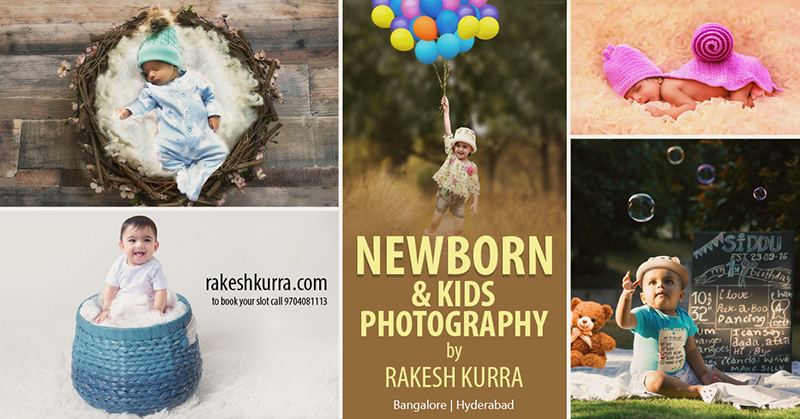 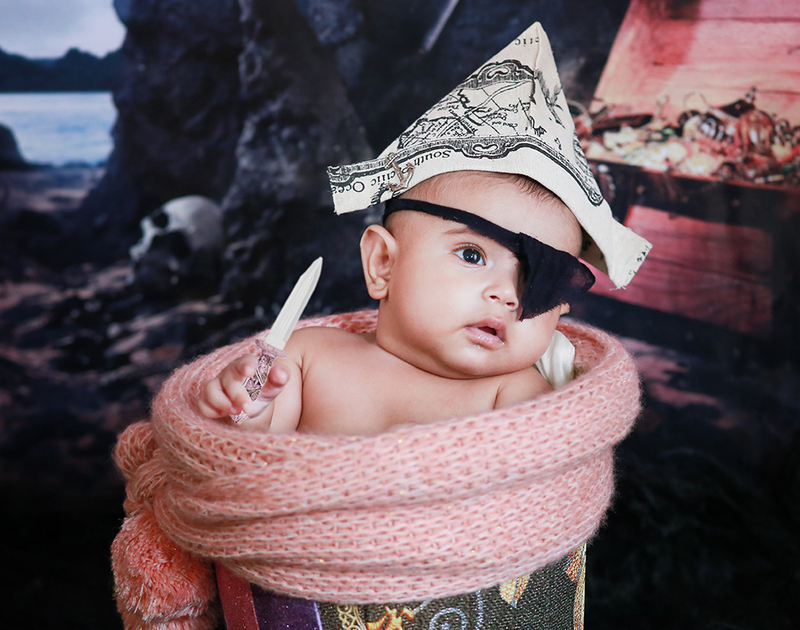 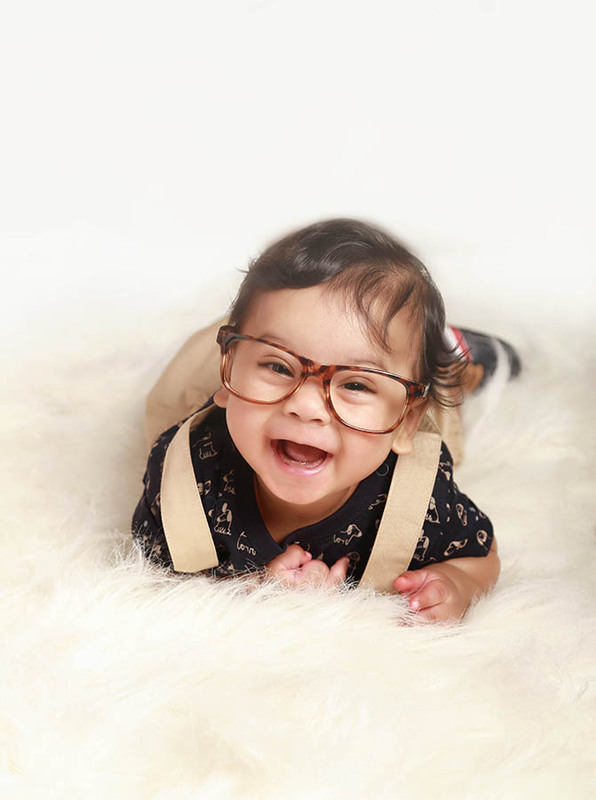 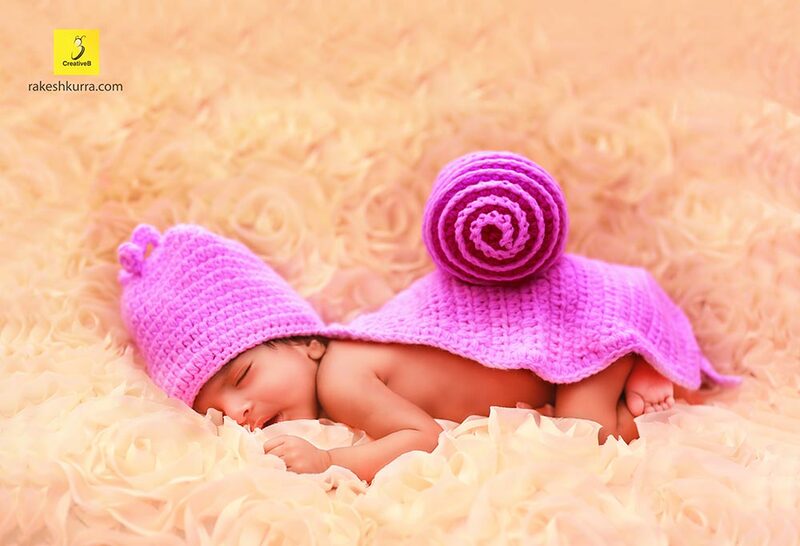 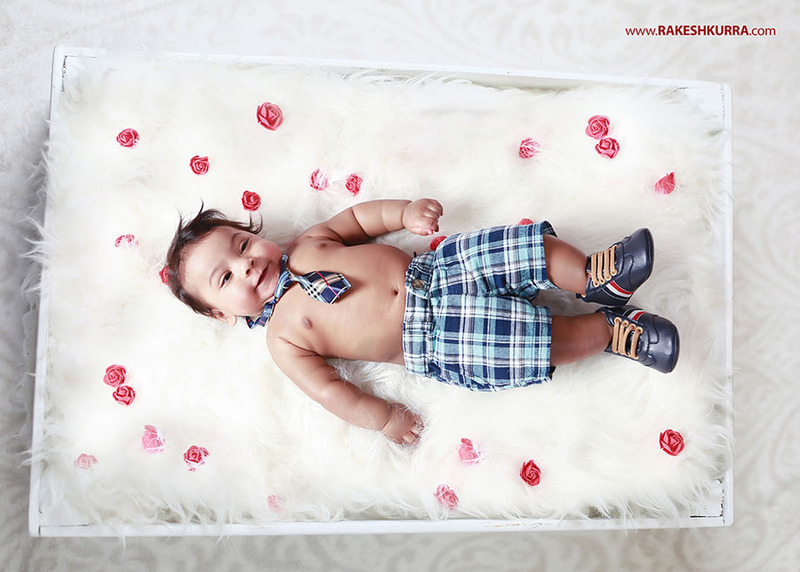 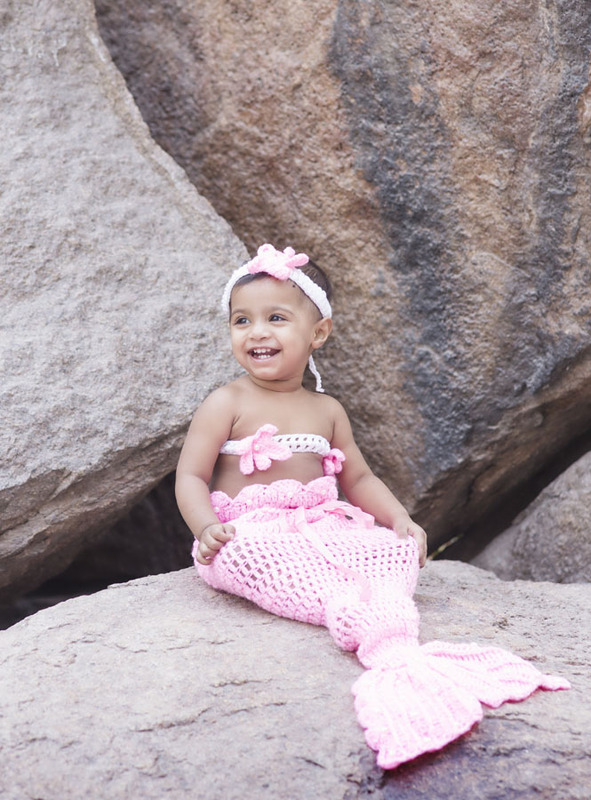 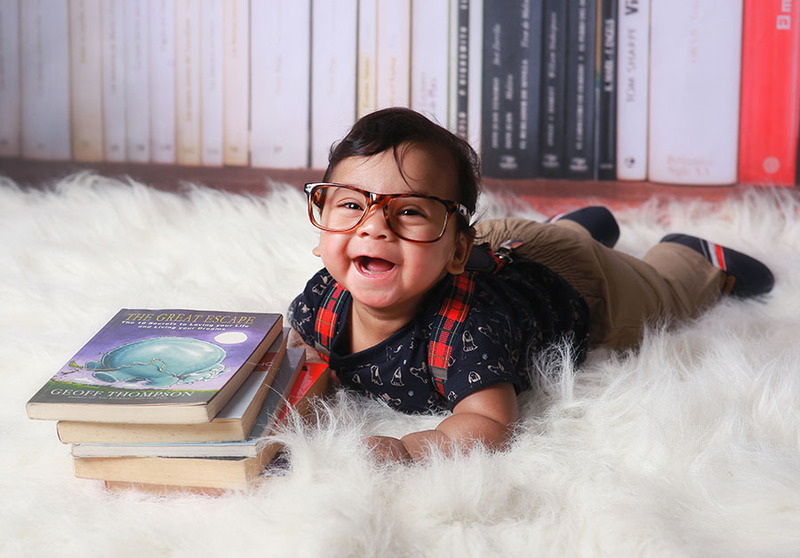 Newborn, Baby Photography, Birthdays & Family Portraits. 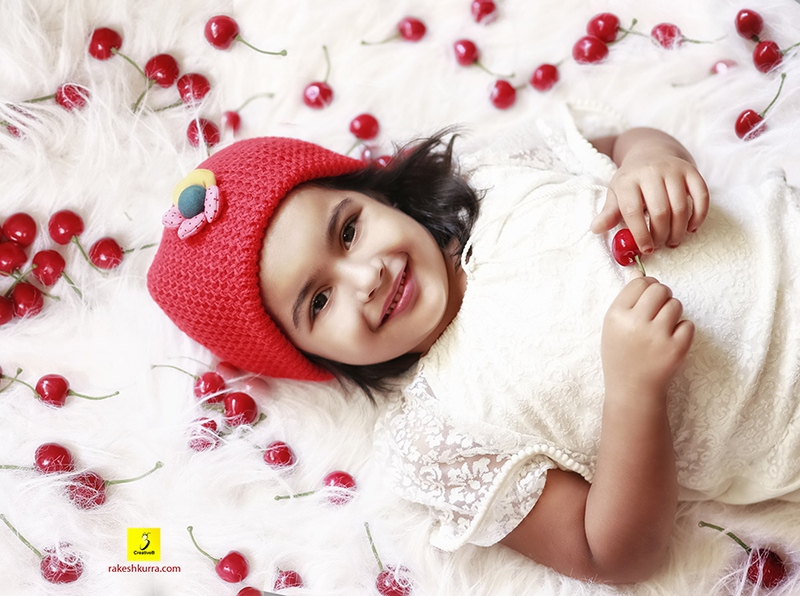 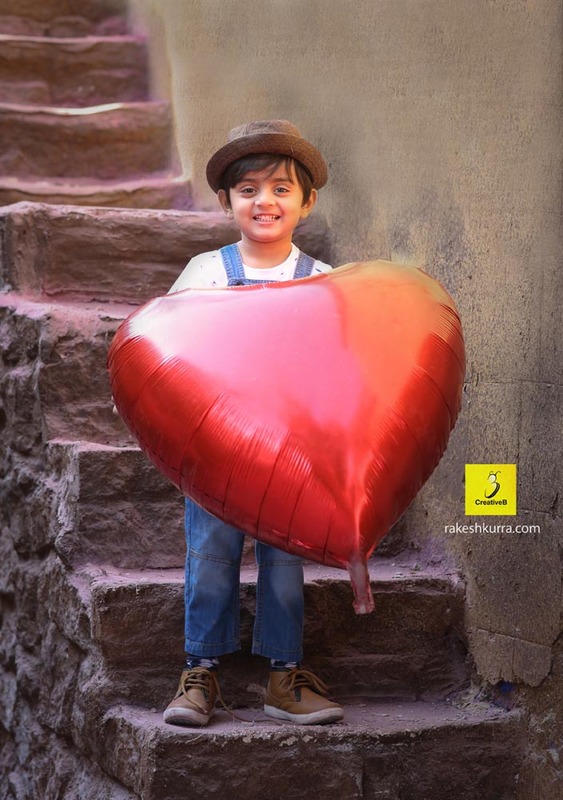 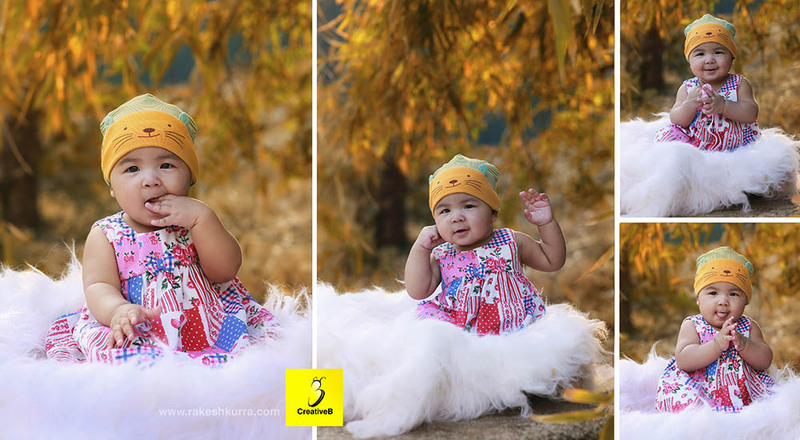 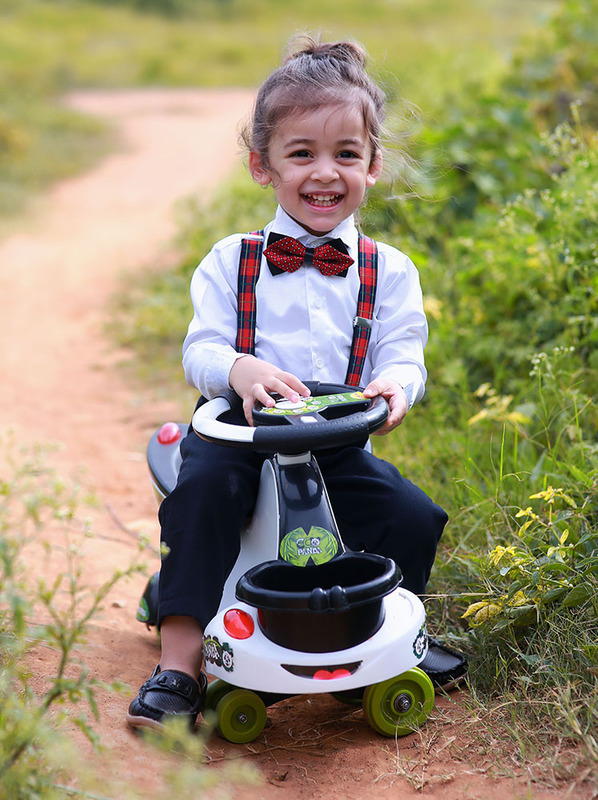 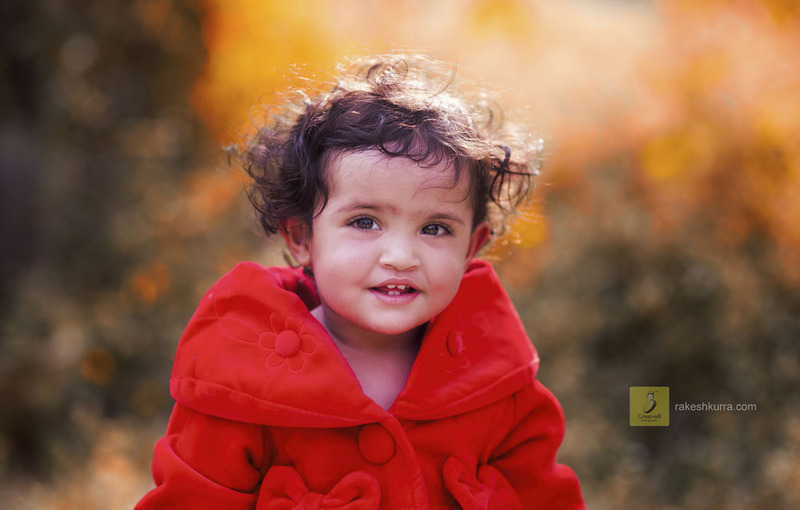 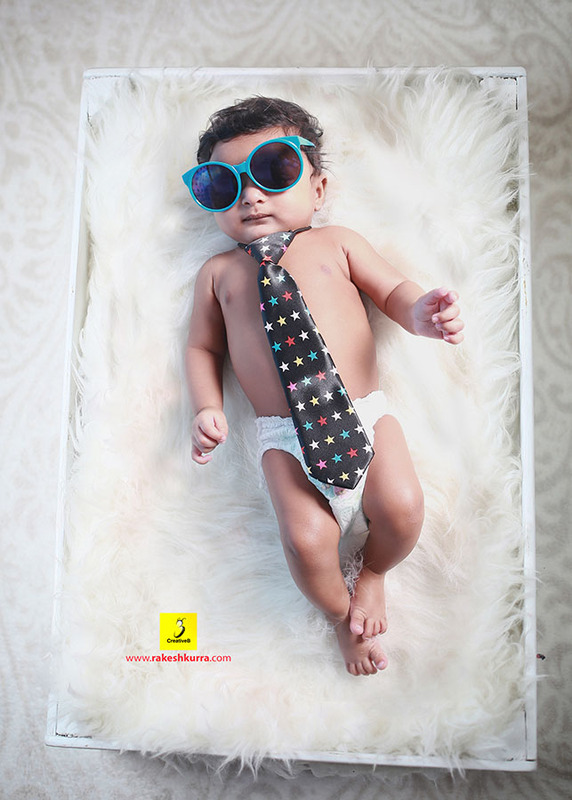 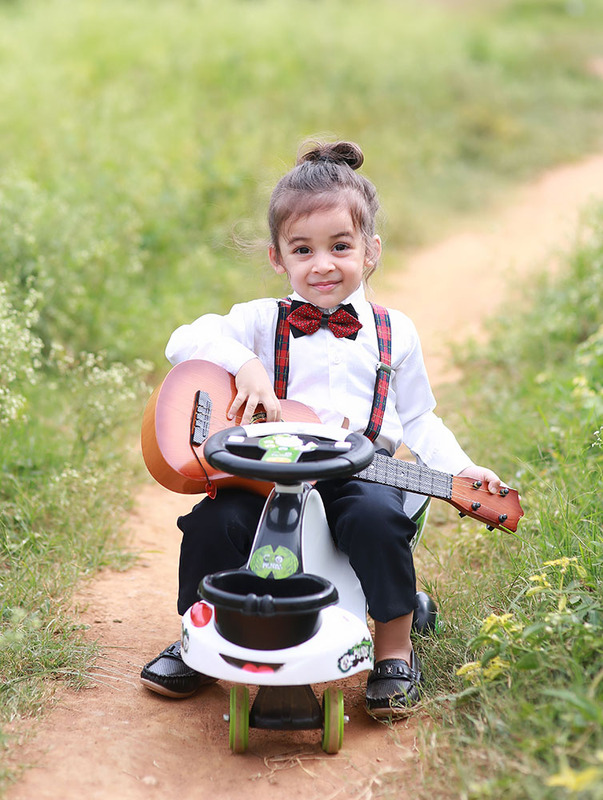 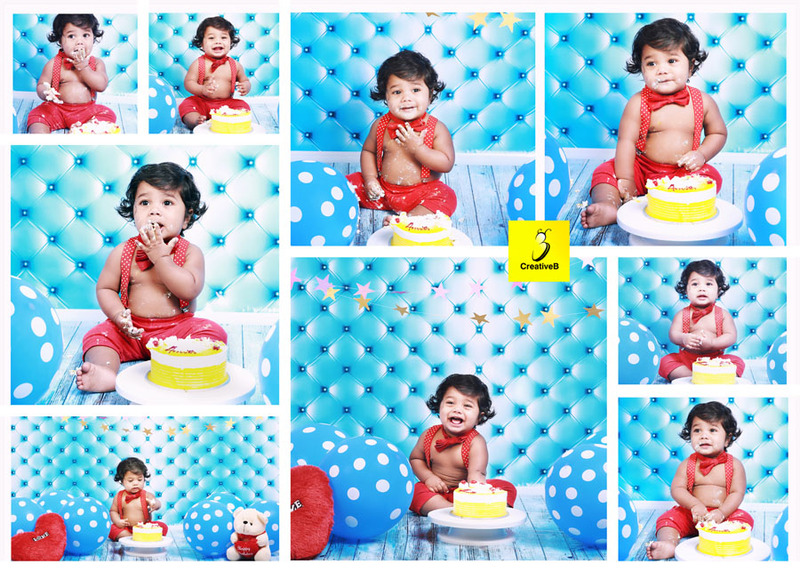 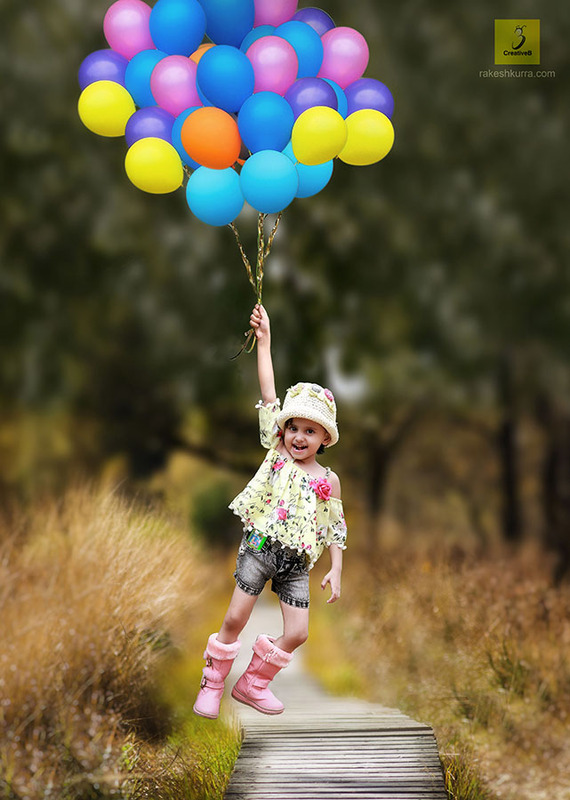 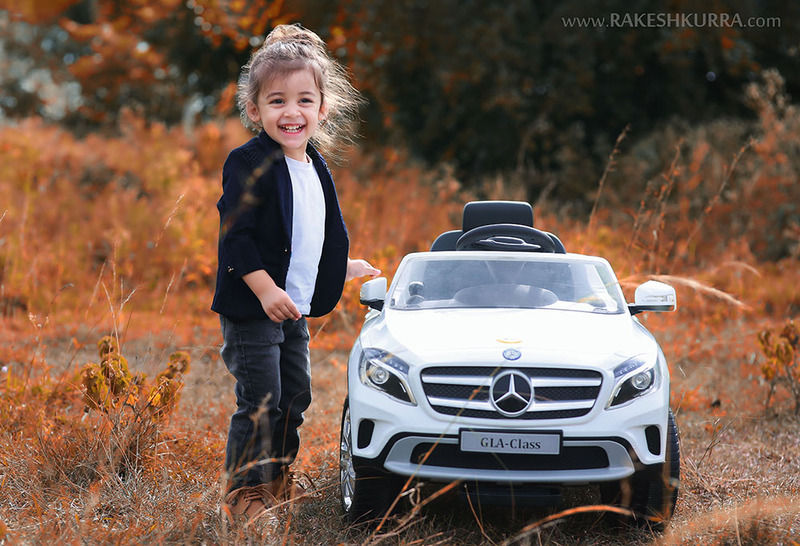 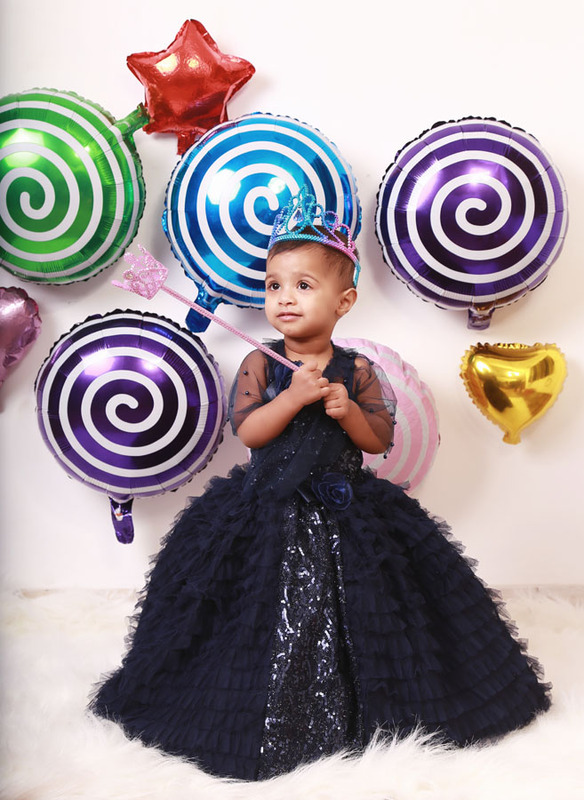 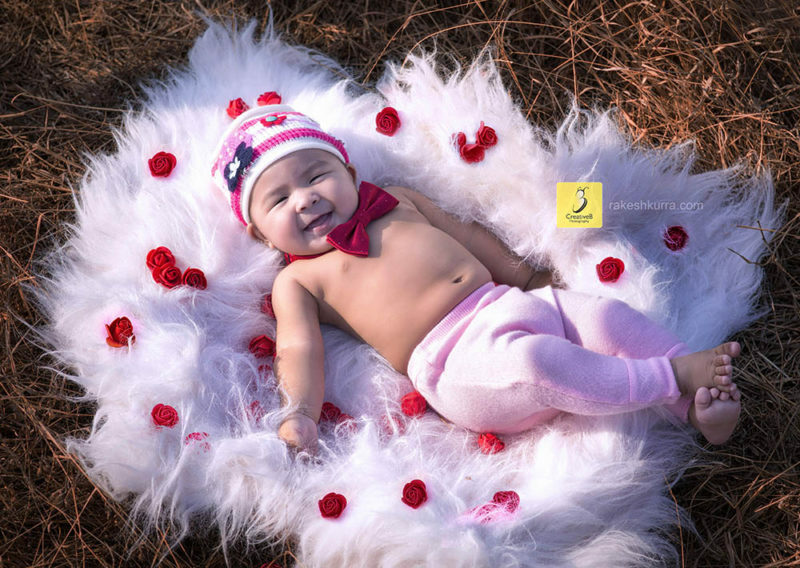 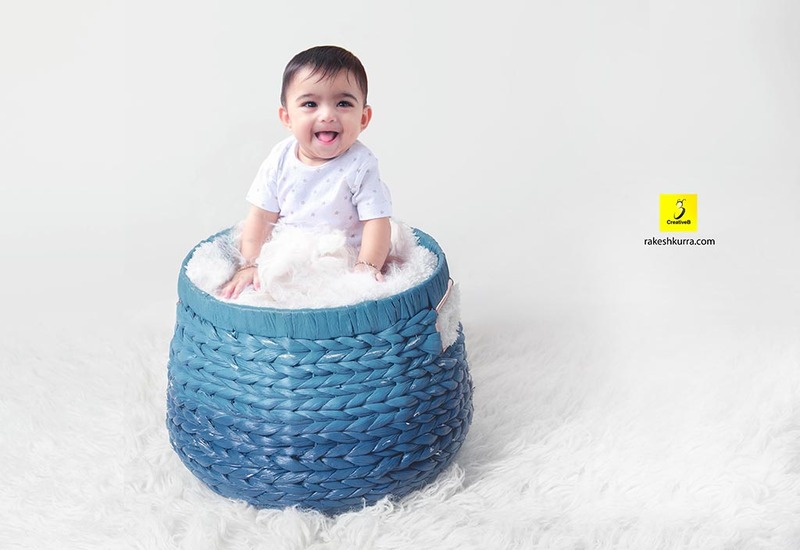 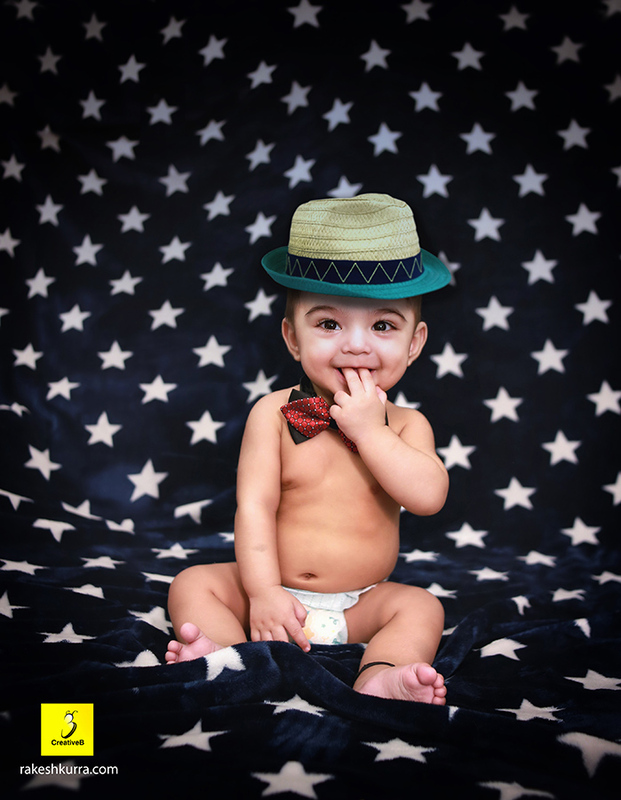 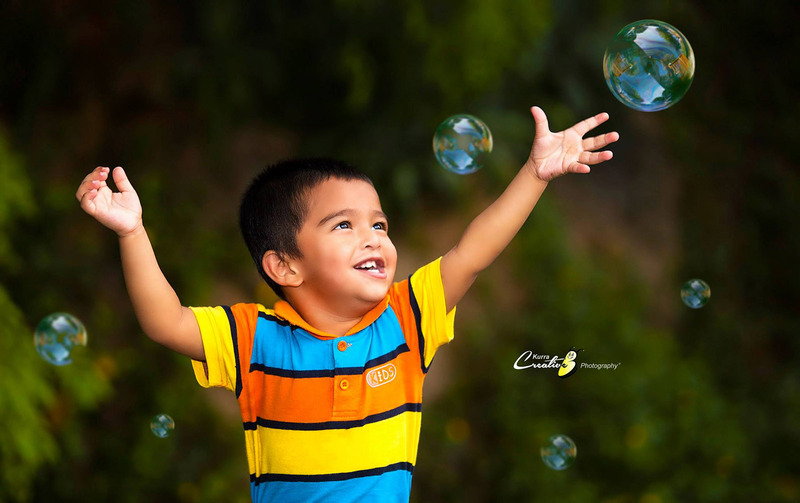 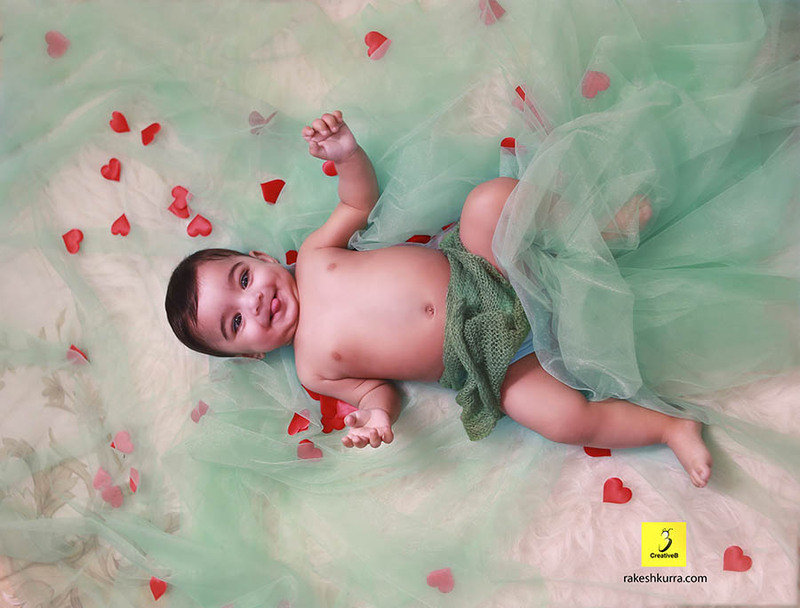 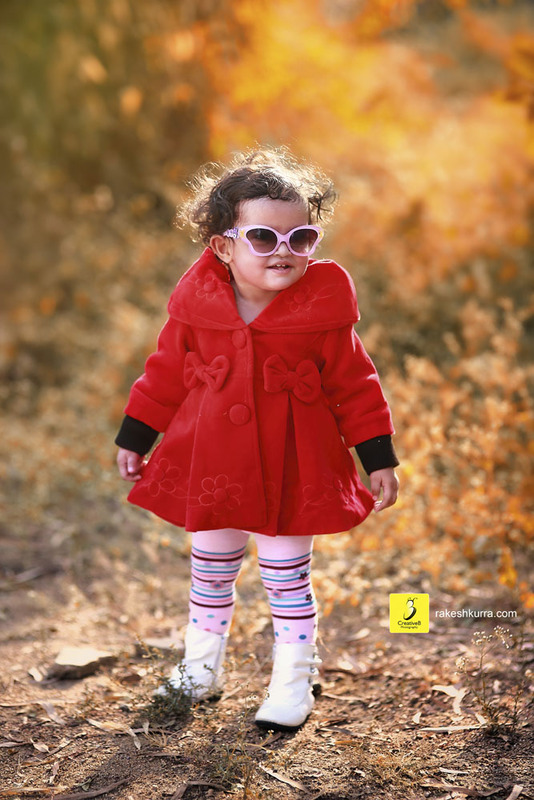 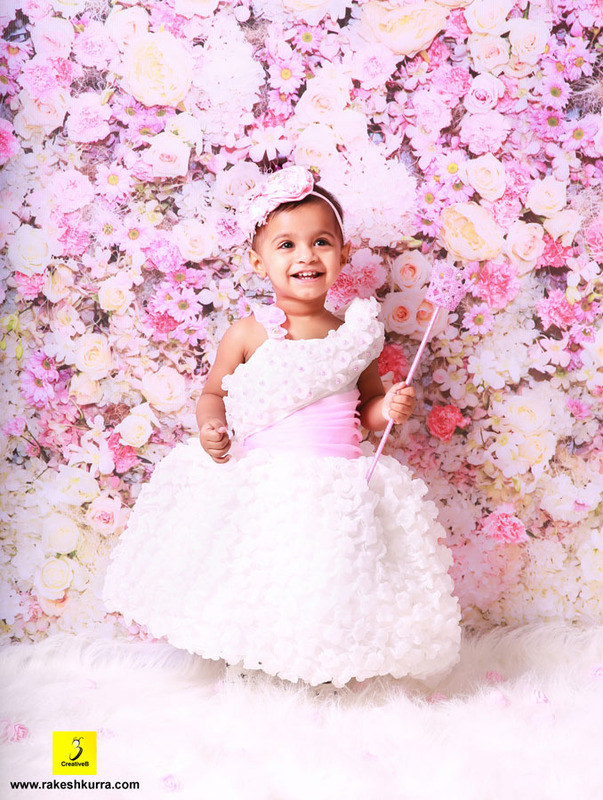 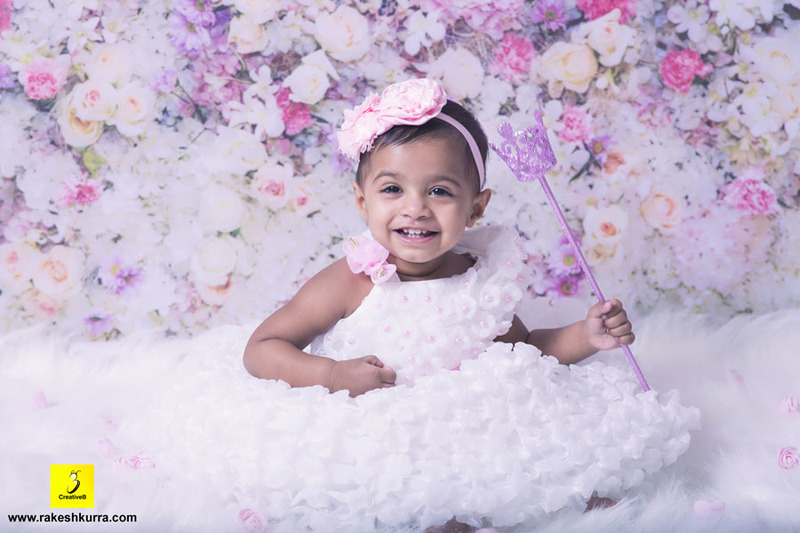 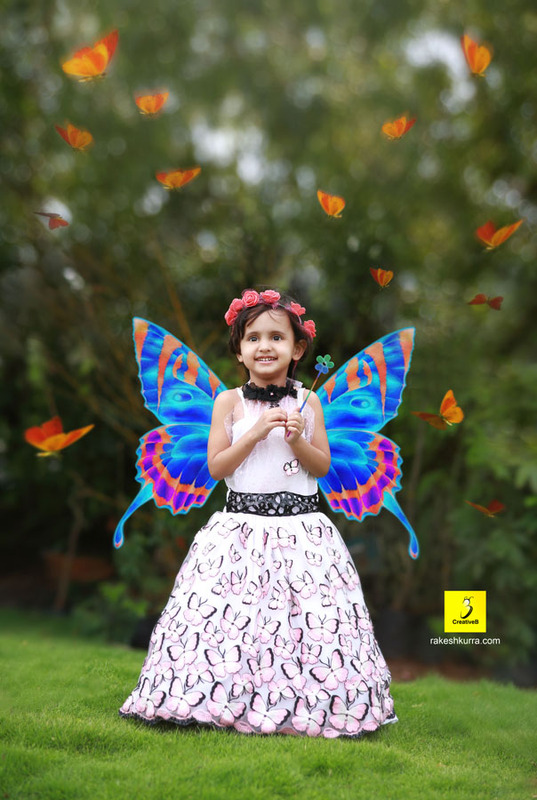 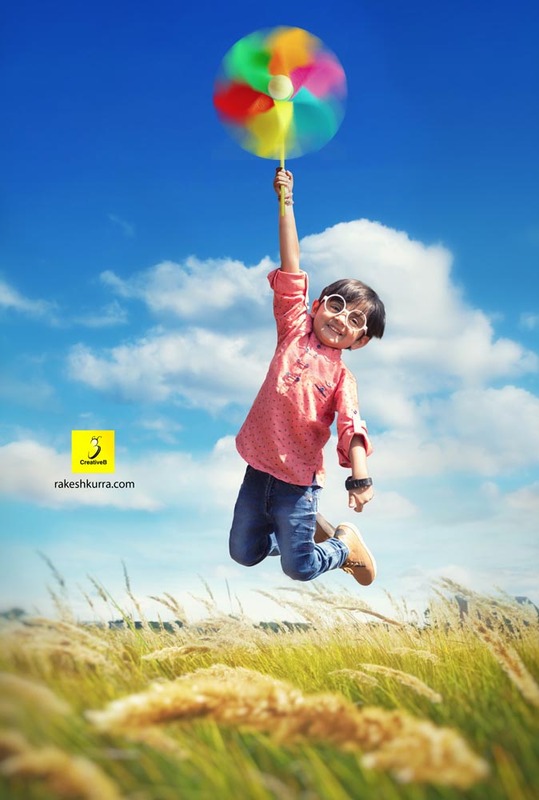 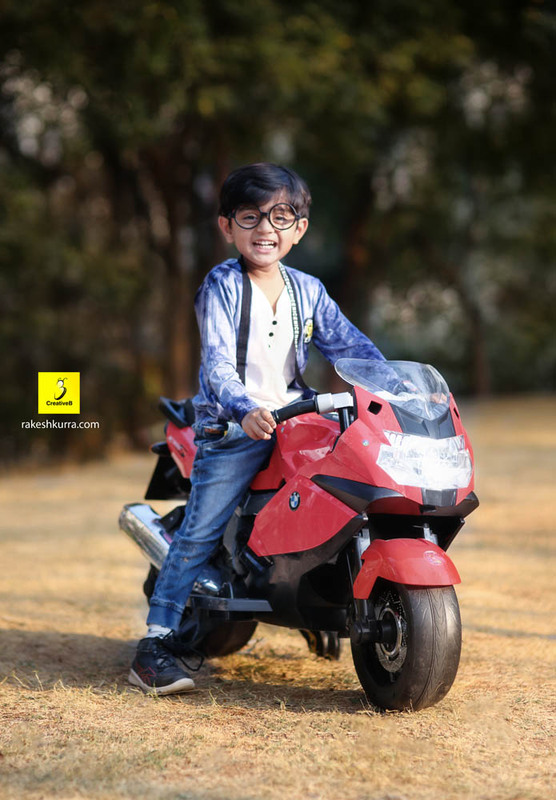 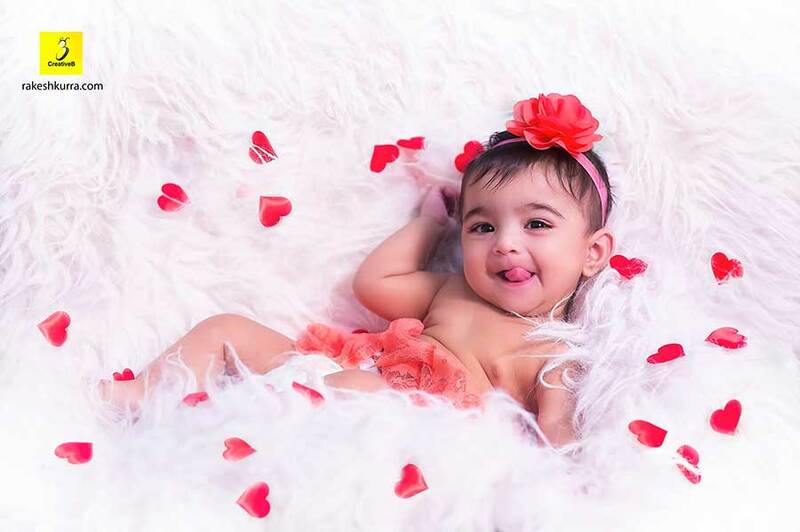 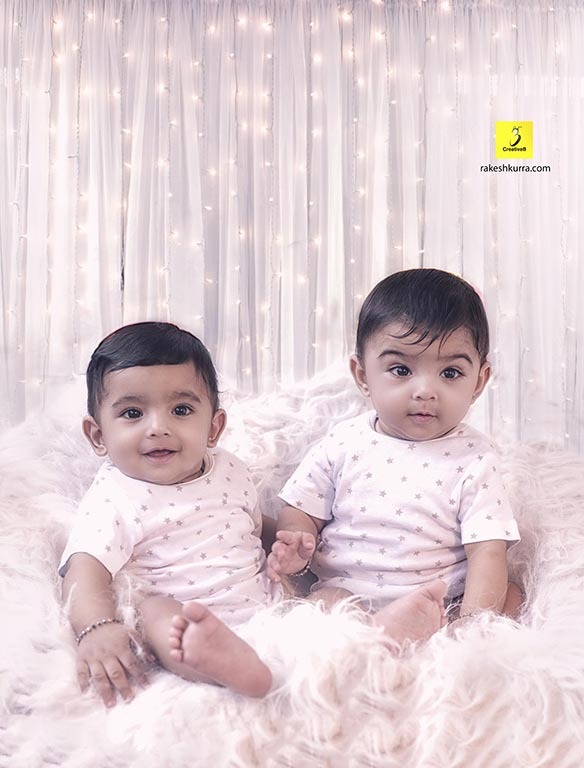 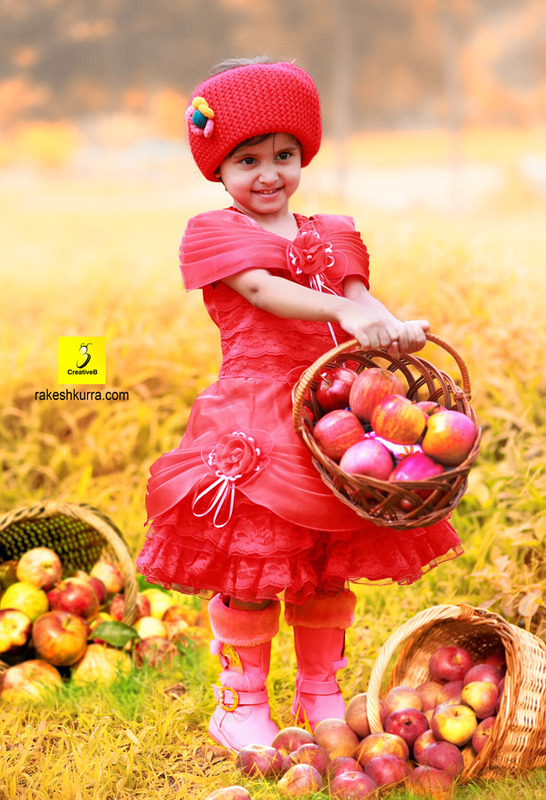 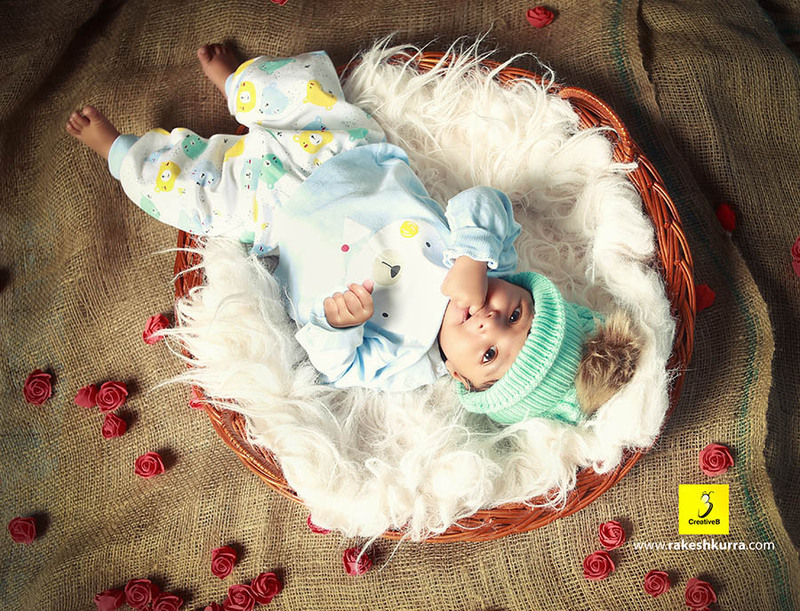 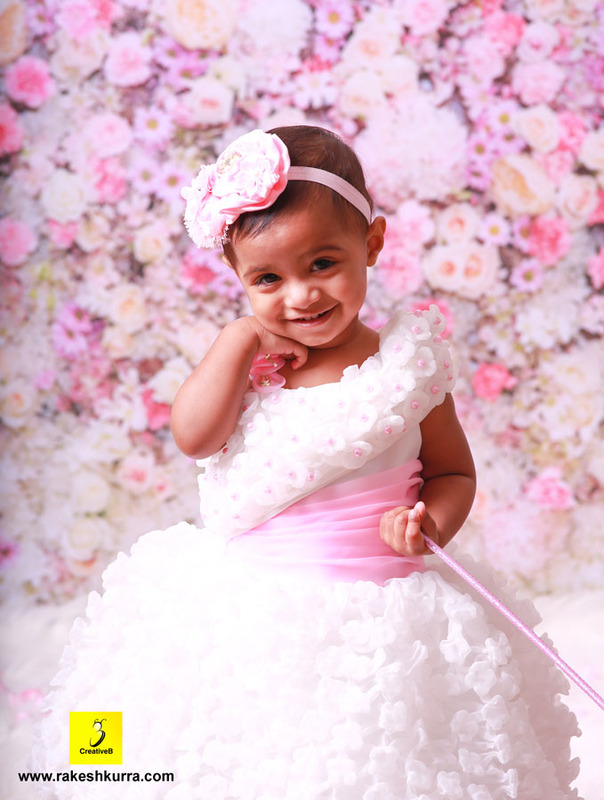 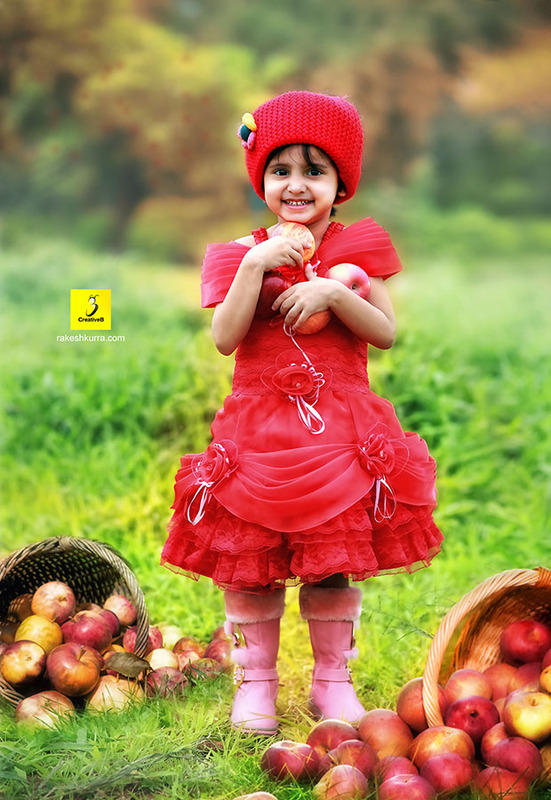 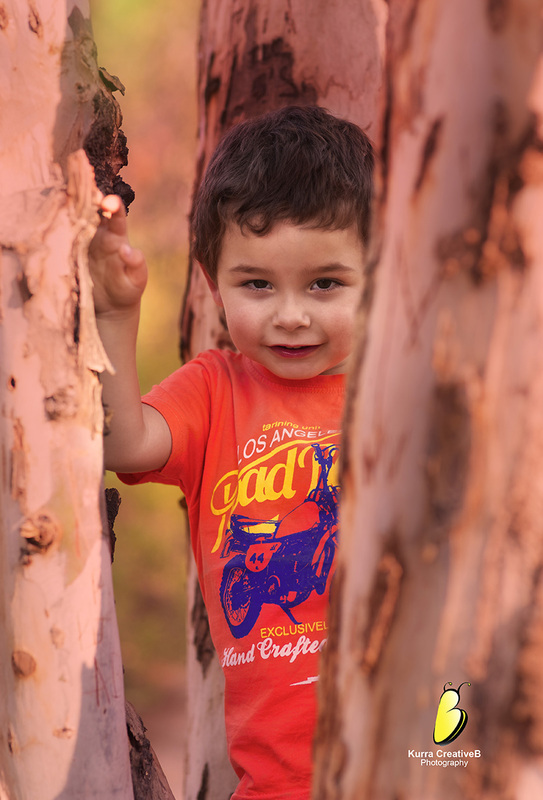 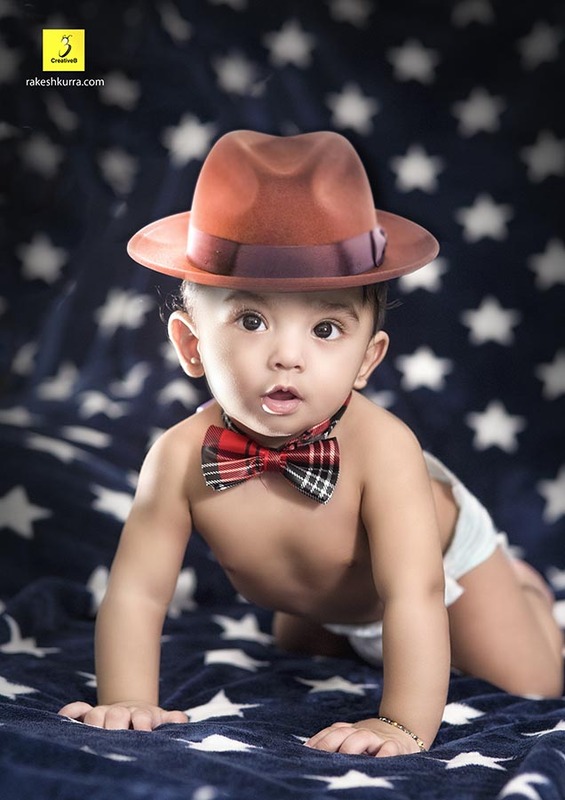 Capture every stage and every age with child candid photography at creativeB Photography.